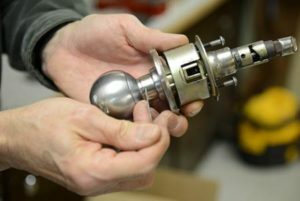 Reliable Lock and Key is your #1 Locksmith proudly serving Oak Park, Berkley, Beverly Hills, Southfield, Troy, Hazel Park, Madison Heights, Royal Oak, Farmington Hills, Sterling Heights, Troy, Warren, Detroit and surrounding areas since 1990. Also Serving Macomb Township, Shelby Township, Utica, Roseville, Ferndale and Oakland Township. Reliable Lock & Key has been in business for 15+ years serving the Detroit Metro area with our services. We are highly rated online and our customers have nothing but good things to say about us. We operate in all parts of the city area spanning from the city to the suburbs. 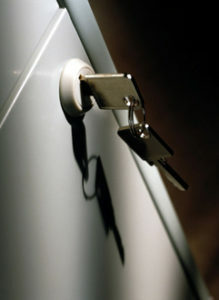 Reliable lock and key prides itself on speedy and affordable locksmith services. Watch out for other scam locksmiths who are not clear and upfront about pricing. We are 5 Star Yelp and 5 Star Google approved. We enjoy serving the Metro Detroit County and helping our customers out! 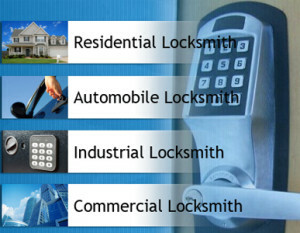 We are the number 1 Detroit locksmith! We don’t disappoint. Keys can sometimes end up in hidden spots that you never left them in. Try searching around in the drawers of your kitchen, in restroom mirror cabinets, or on the inside of maybe your sinks or bathtubs. Sometimes keys are left in and under cushions of your sofa, behind the TV or smaller consoles, and below the furniture legs. These are also top spots to look at when finding missing keys. Check and double check every spot twice just to make sure they don’t turn up magically again! If you just can’t seem to find them don’t worry we are here to help! 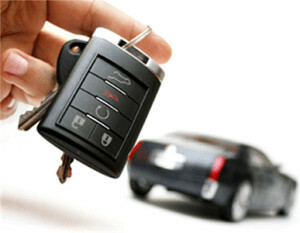 Simply pick up the phone and call Reliable lock and key, we’re here to fix your lost keys problems for you! Proudly serving for over 15+ Years! Some of our services inlude Professional lock picking, Car unlocking or trunk opening, lost car keys, ignition key & car key programming, remote key repair or replacement, chip key replacement or reprogramming, master lock installation, spare keys, broken car keys, gates locks and key repairs, door locks, window lock repair, key cutting, security systems repair and much more. This can happen to anybody at any time. You press the button to lock your car door and you realize the keys are stuck inside. Sometimes you can be taking things out of your trunk and accidentally close the trunk door down. Typically there isn’t an easy way to get the trunk or door open without any additional help. 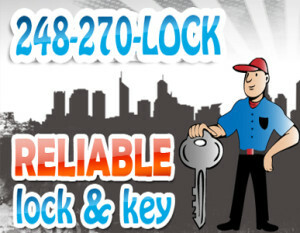 Reliable Lock & Key is the locksmith Detroit residents call to get you back in action in a hurry! We have all of the professional equipment needed to get the job done in a friendly and affordable manner. © 2019 Reliable Lock and Key - 248-270-LOCK - Locksmith Serving Metro Detroit. All Rights Reserved.